I had these mats custom made for my 75. Only 3 months old; so essentially they are as-new, especially as I covered virtually no miles in the car as it was a third car on a classic insurance policy. 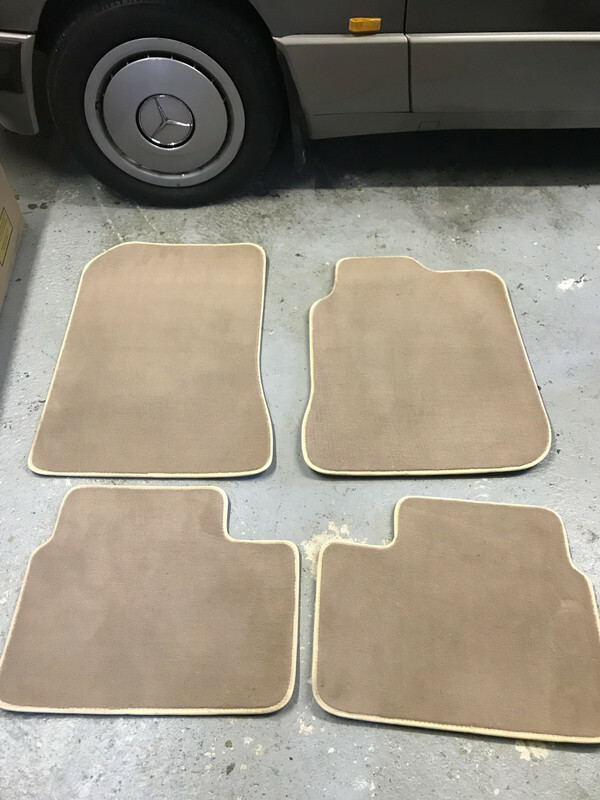 I specced the mats with no heel pad to retain original premium look of the interior. They are a good fit. The drivers side is a snug fit which, once wedged in, is great at ensuring it doesnt move about. Paid quite a bit for these. Looking for £45 and that includes postage out to you.